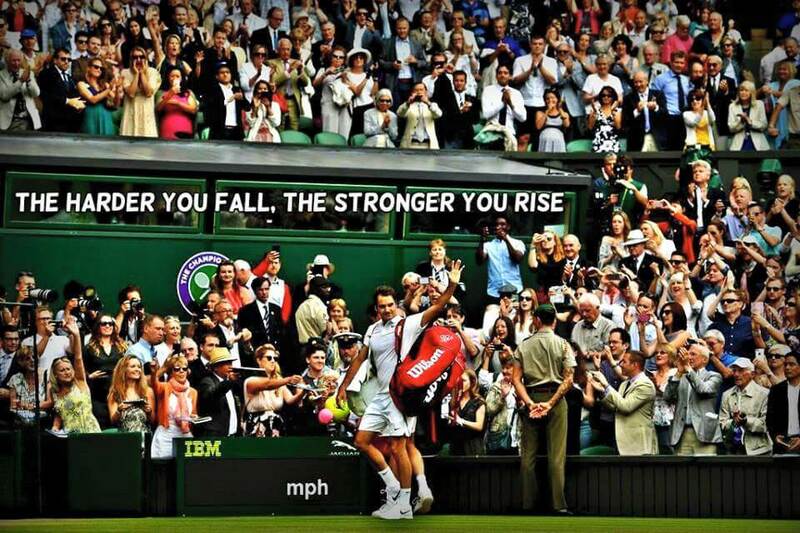 Stay Strong FedFans ; In spite of a long break, Roger is here to stay ! An open letter to all Roger Federer Fans after his announcement of skipping the rest of 2016 season. 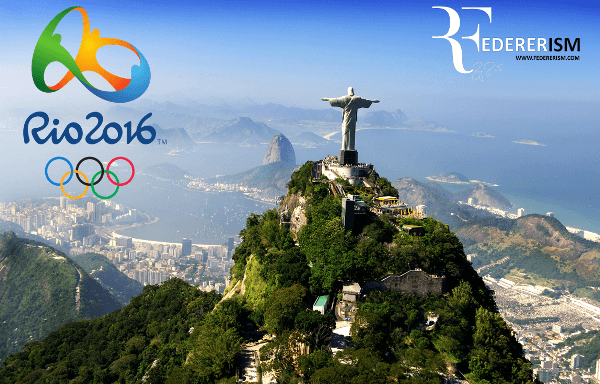 Roger’s announcement of skipping the remainder of the 2016 comes as a shock to all of us. We all know how our hearts are broken at this news. 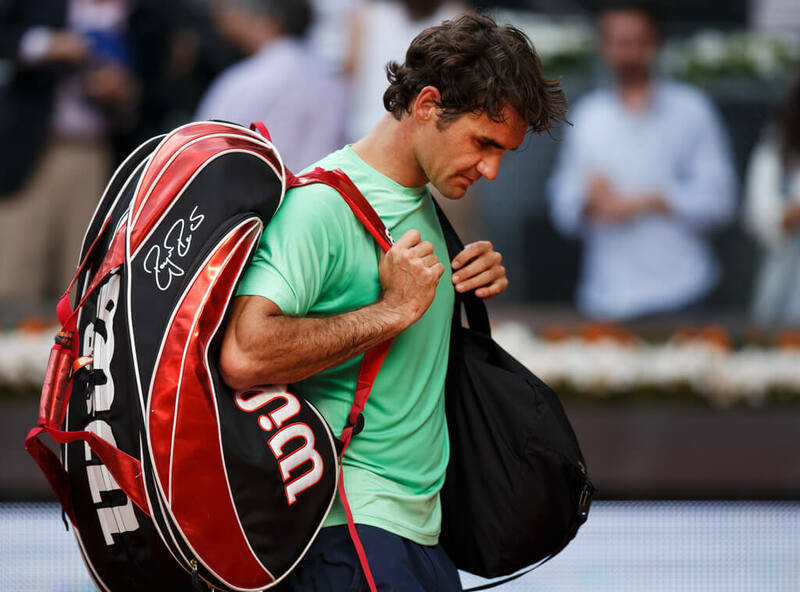 But Roger has withdrawn so that he can prolong his career, so that he can come back stronger in 2017. We all can understand that these next 5 months are going to be a huge vacuum and we are going to miss him really badly. At this juncture, we all have our own fears, but we must keep calm. We must believe in him and have faith in him. Roger needs us to be strong for him just as we need him to be strong for us. The support of his fans means the world to him and we need to keep our fears aside and hope and pray; that 2016 flies past and 2017 arrives soon. Where we can watch our Roger come back and we can see him slay all his demons. There will be a lot of negativity in the air; and a lot of things which haven’t happened before. We must turn a blind eye to these and look forward to the next season. No matter how this negativity tries to rattle us off, we must think of Roger and our love for him and stay positive. 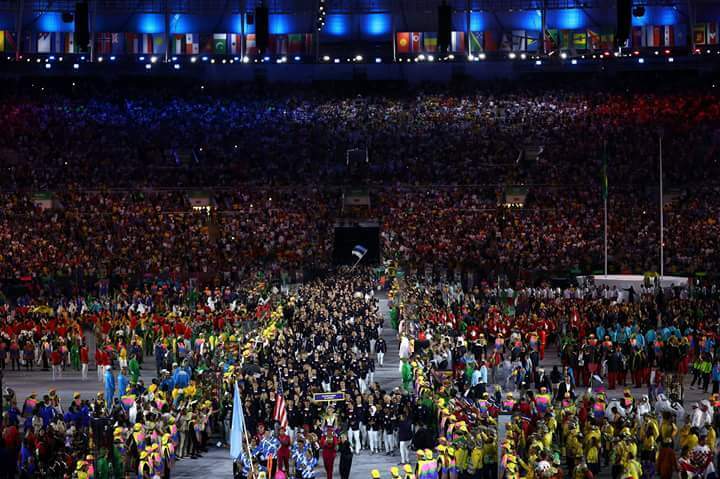 Tony Godsick, his agent has said that they are all upbeat about this break. He said that it shows Roger still wants to win more and play for a few more years. And Roger is the biggest optimist of all of us; he can make a comeback! “Actually,” Godsick said, “he did quite well being where he would not like to be. Tony also added that by taking a break of 4 extended months, Roger is potentially giving himself a safety buffer of coming back completely healthy and fresh to start the new season; which could mean that He might be at a better place than most guys on the tour. His health is more important than anything else, and he will surely get through this idiotic rickety bridge; and when he does cross it, he will have oodles of self-confidence to mark a strong beginning to another season. We all will always support him no matter what; we will cheer for him even louder than ever when he comes back next year. Hopefully these vacuous 5 months will zoom past and we will watch him play again soon. Till then, please let’s hang on together, stay strong together and send across our positive vibes towards Roger so that he can recover as soon as possible. And also let us rally and vote for him like crazy for the ATP Fan’s Favorite Award to show our undying love to him. 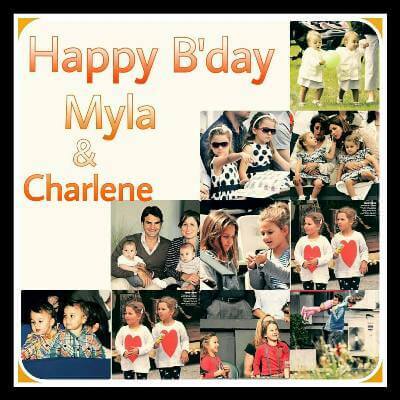 ← Previous Happy 7th Birthday Myla Rose and Charlene Riva! I’m saddedned by this news about our great Maestro. If anyone will be completely be dedicated to their rehabilitation, therapy, training as well as full commitment to return better than before; it’s Roge Federer. Sending him positive thoughts, blessings, prayers and best wishes for a speedy and complete recovery. I was heard it said “from the ashes of disaster grow the roses of success.” Stay strong Maestro. I hope you’ll find comfort and strength in the knowledge that you are admiered, and supported always but specially as you take every step of this journey. When you respect, admire and love a human being for who they are and how they live their life, you go along with whatever choices they make because they have always made the right ones. Life without Roger in it will be a tremendous void. But, the optimism of him coming back and being just Roger will make the wait more bearable. I wish him peace and comfort in his decision and I hope he knows in his heart, he has fans that will ALWAYS be there for him. Play or not….Roger, you’re the best. Thanks for this post. It does help a little.